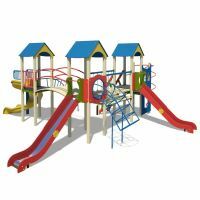 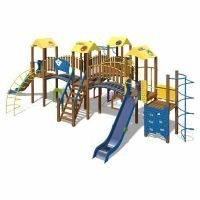 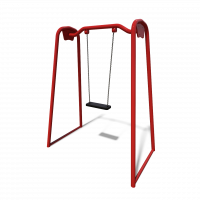 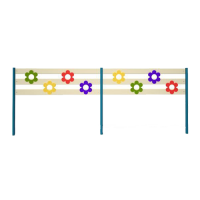 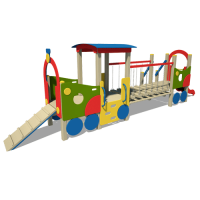 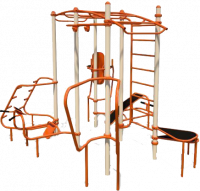 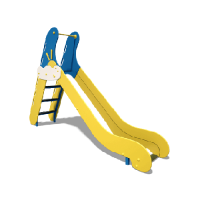 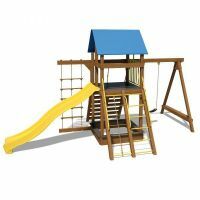 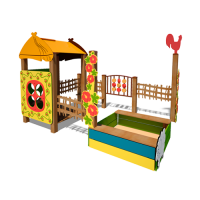 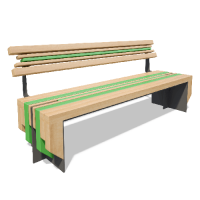 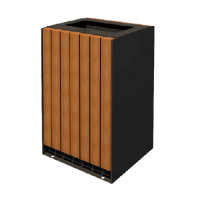 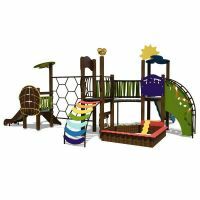 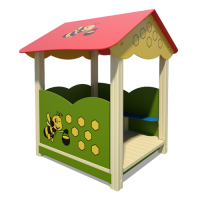 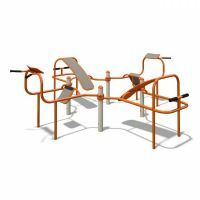 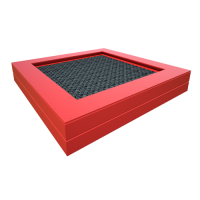 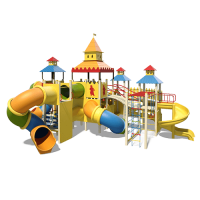 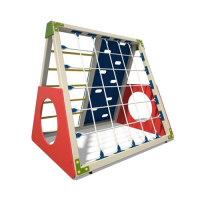 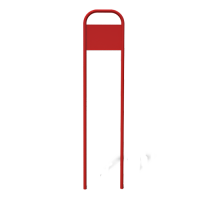 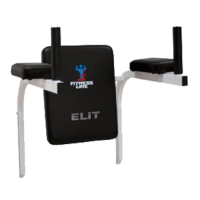 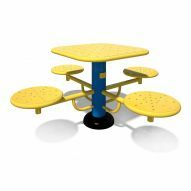 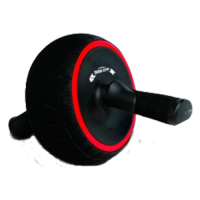 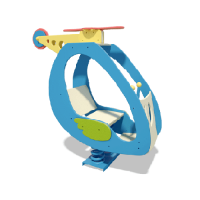 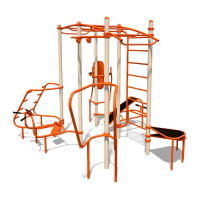 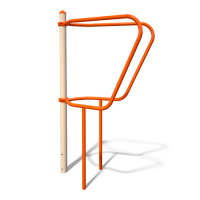 The Atletika Nova company provides to your attention a large chapter of outdoor exercisers. 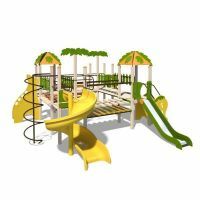 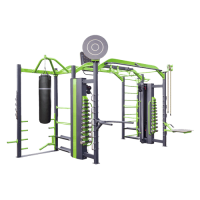 Here you will find everything to equip the whole outdoor gym. 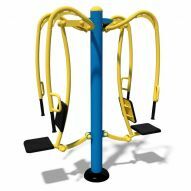 Our company guarantees high quality of production and comfortable outdoor workouts. 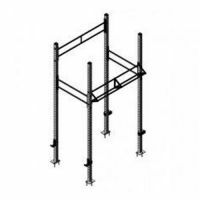 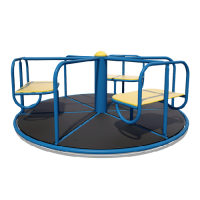 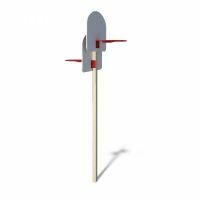 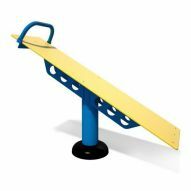 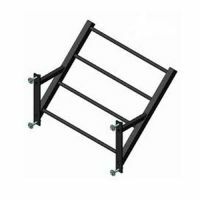 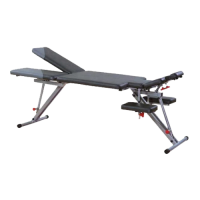 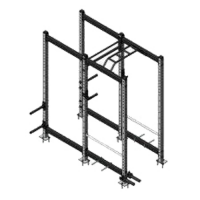 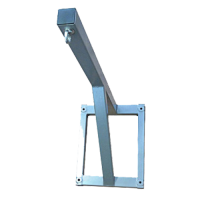 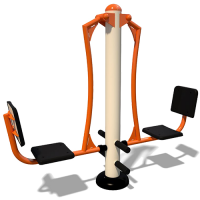 We manufacture such equipment so that everyone who has a desire to do sports has an opportunity to do it easily in any suitable time. 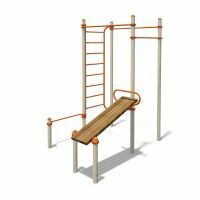 According to recent trends, outdoor training is becoming more and more popular. 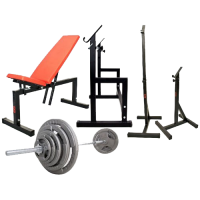 Many athletes, amateurs and professionals prefer to workout outdoors during the warm season. 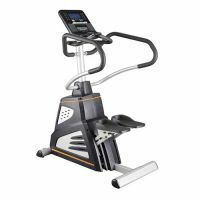 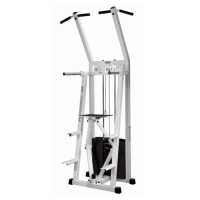 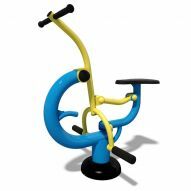 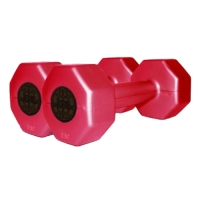 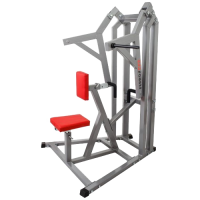 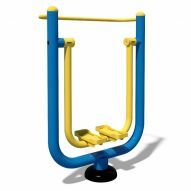 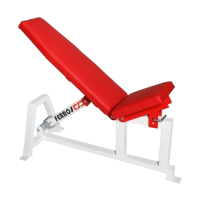 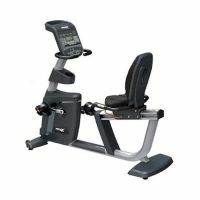 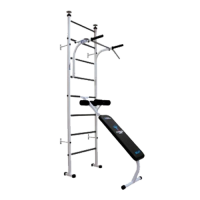 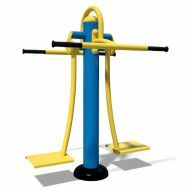 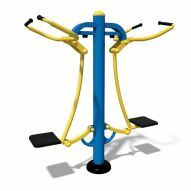 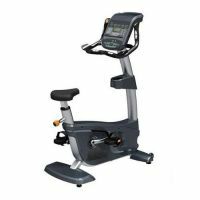 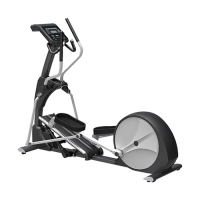 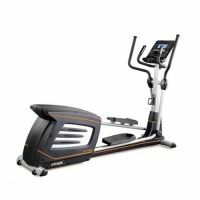 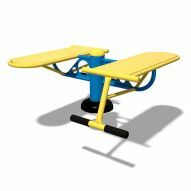 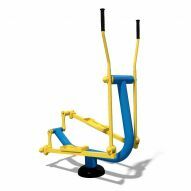 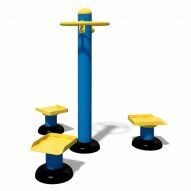 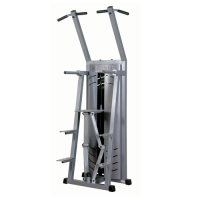 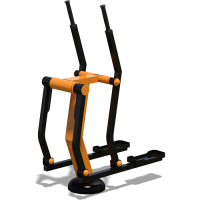 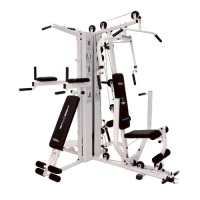 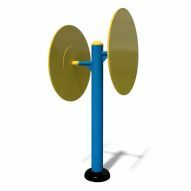 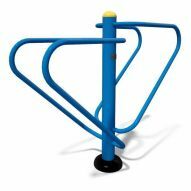 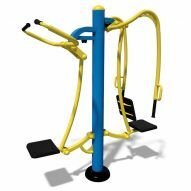 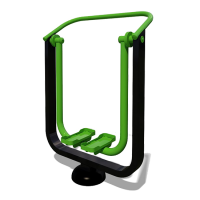 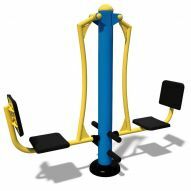 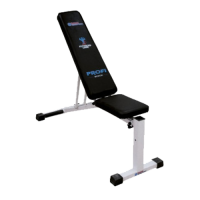 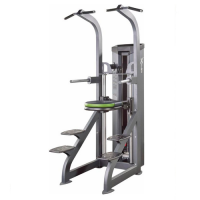 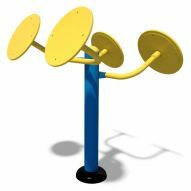 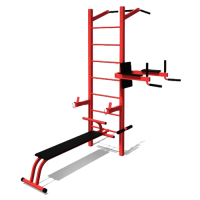 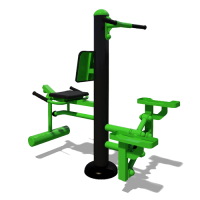 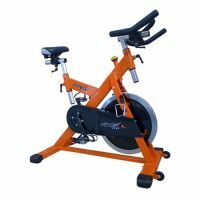 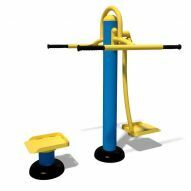 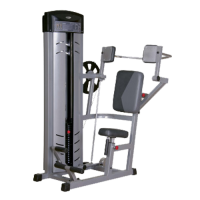 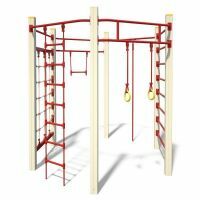 Gym equipment available in various colors depending on the buyer's preferences. 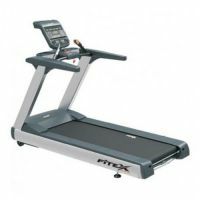 Atletika Nova produces its equipment with care for its customers, so prices are affordable for everyone.